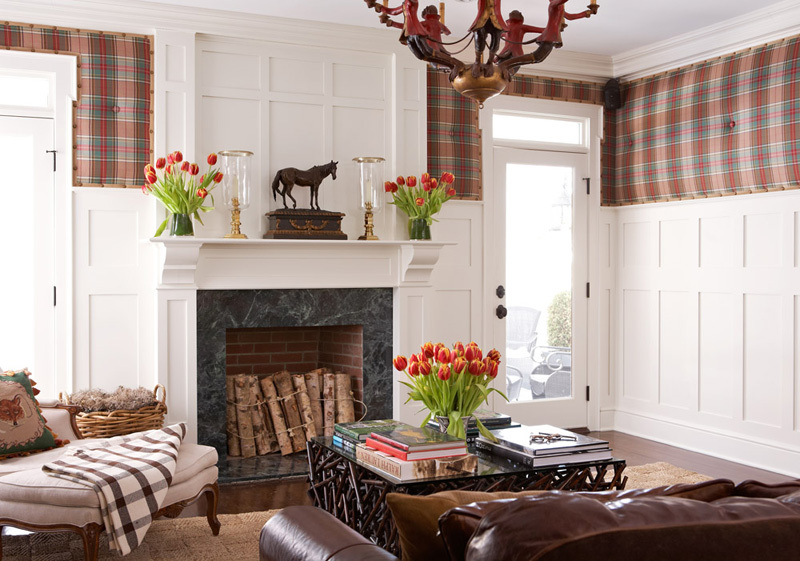 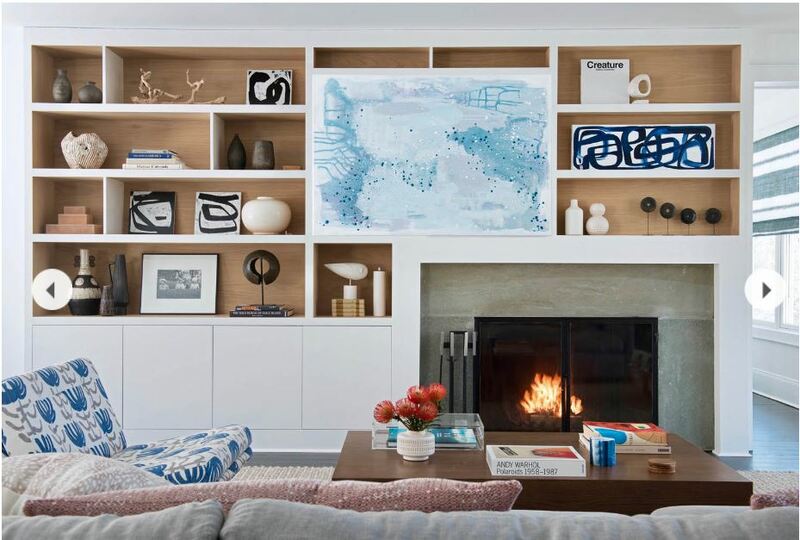 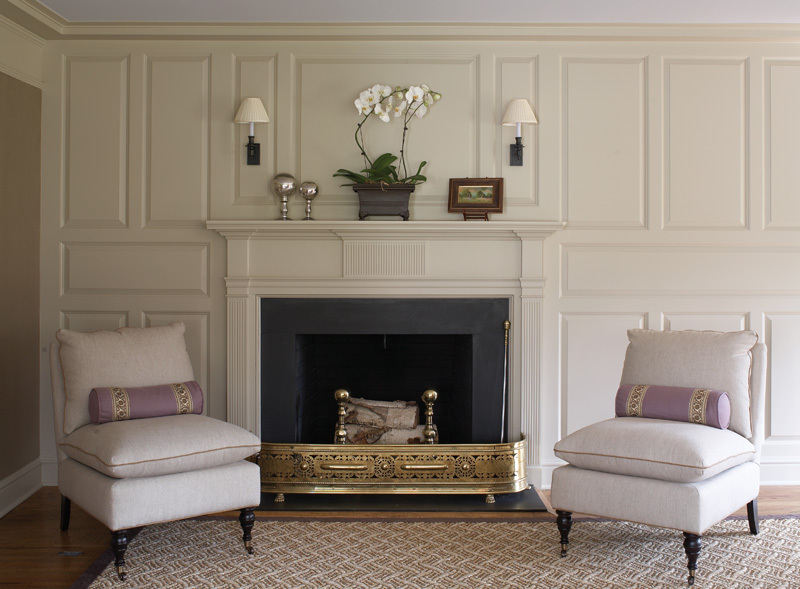 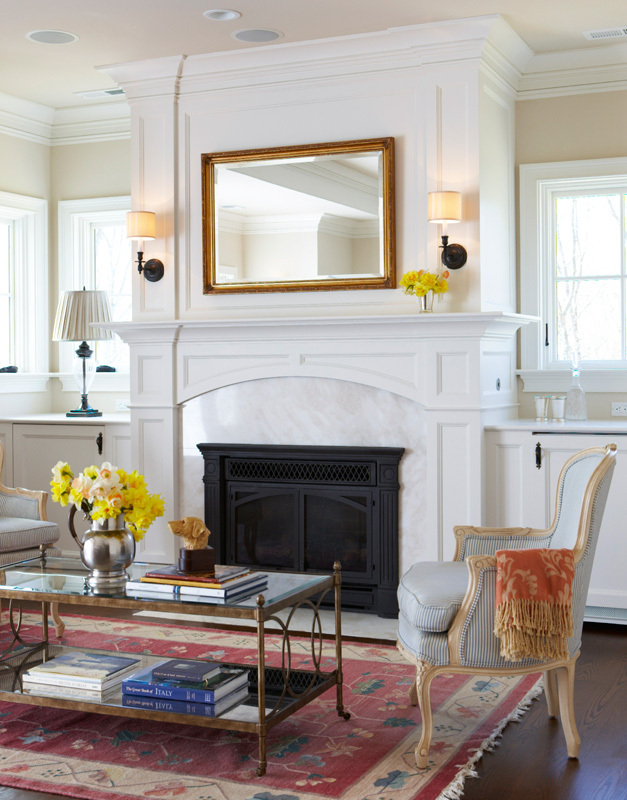 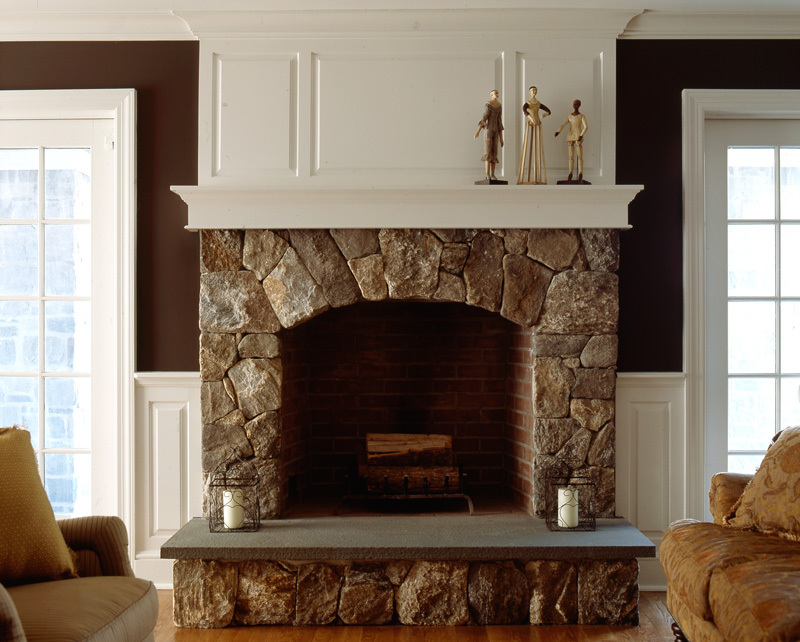 What is more sacred than a fireplace mantel? 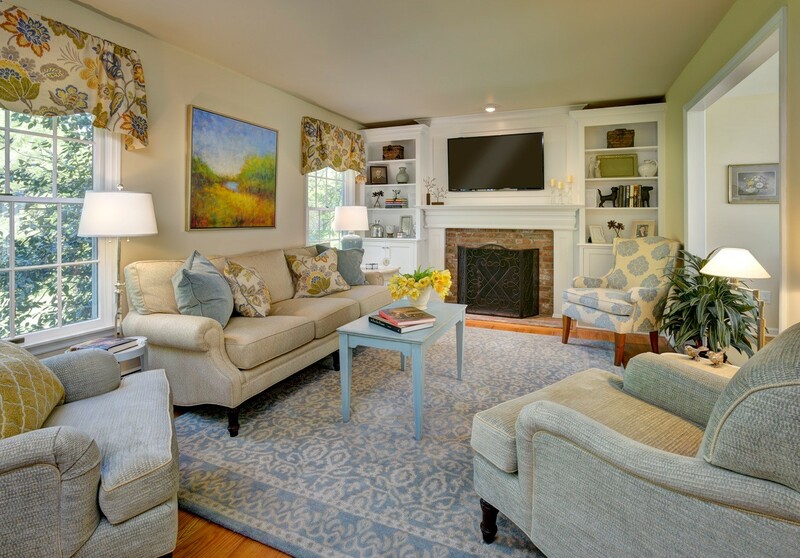 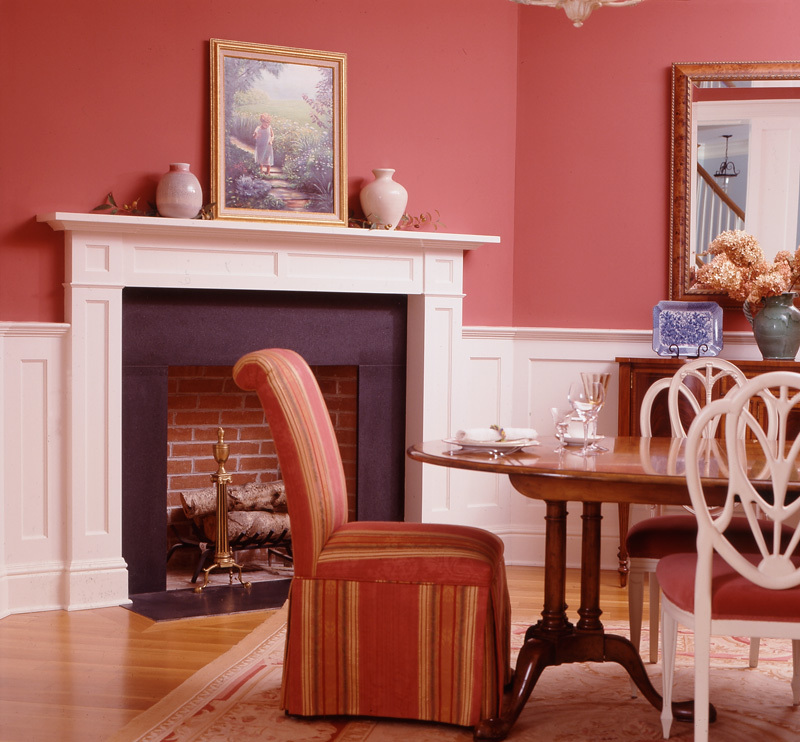 Display your family’s most cherished memories with photographs and heirlooms. 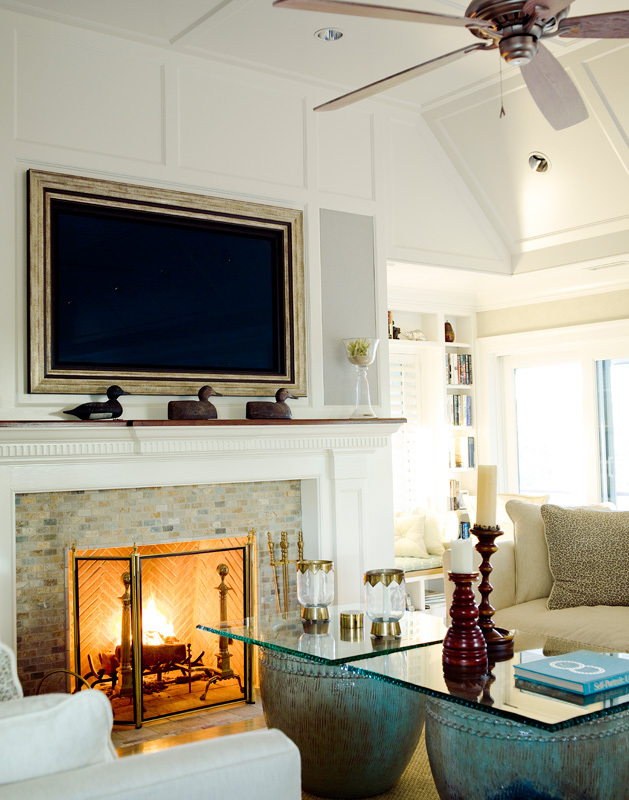 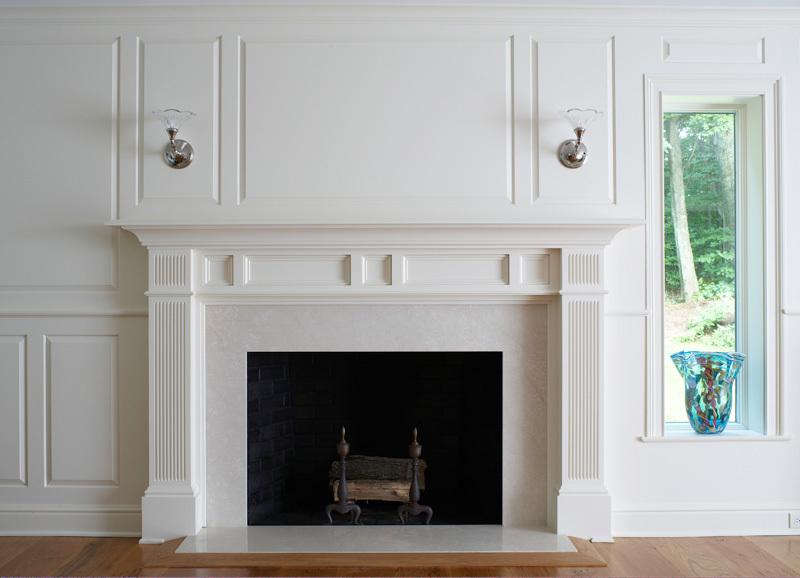 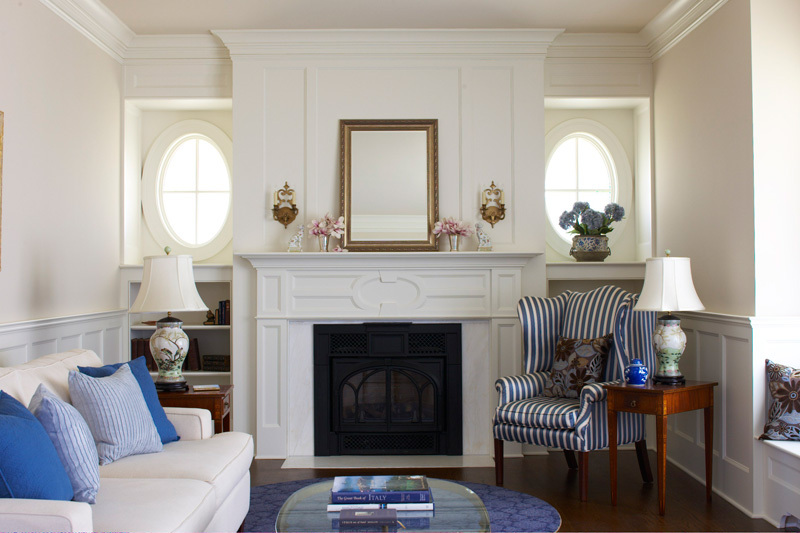 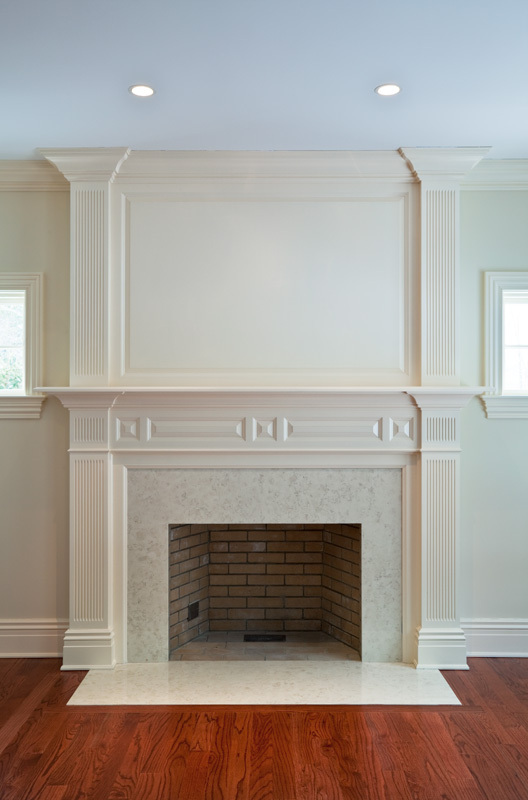 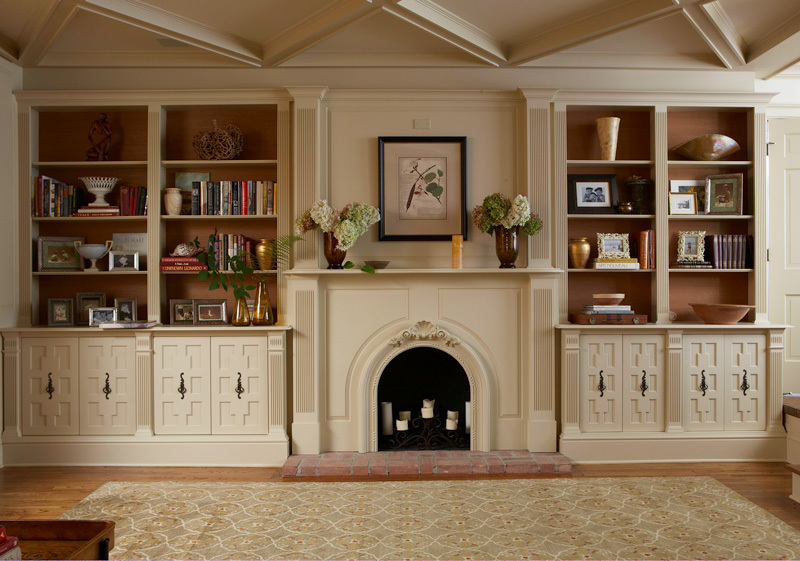 Our mantels are built with love and respect for those moments when you like to curl up in front of the fireplace and reminisce. 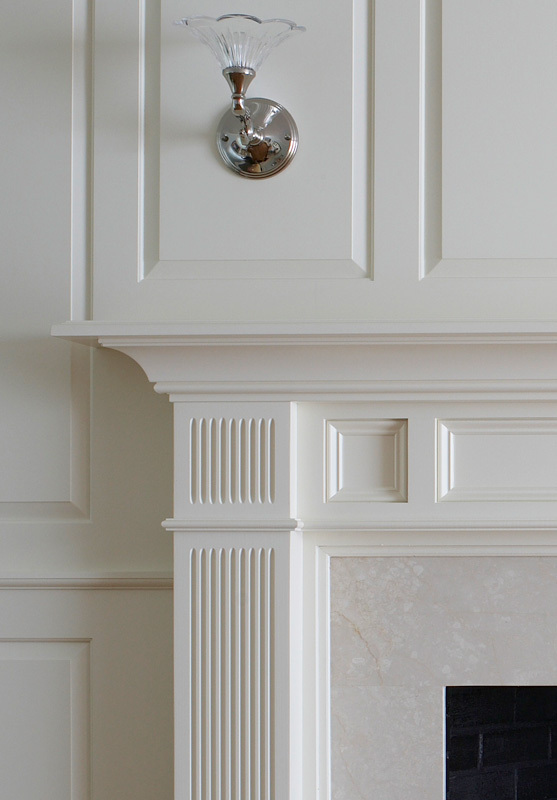 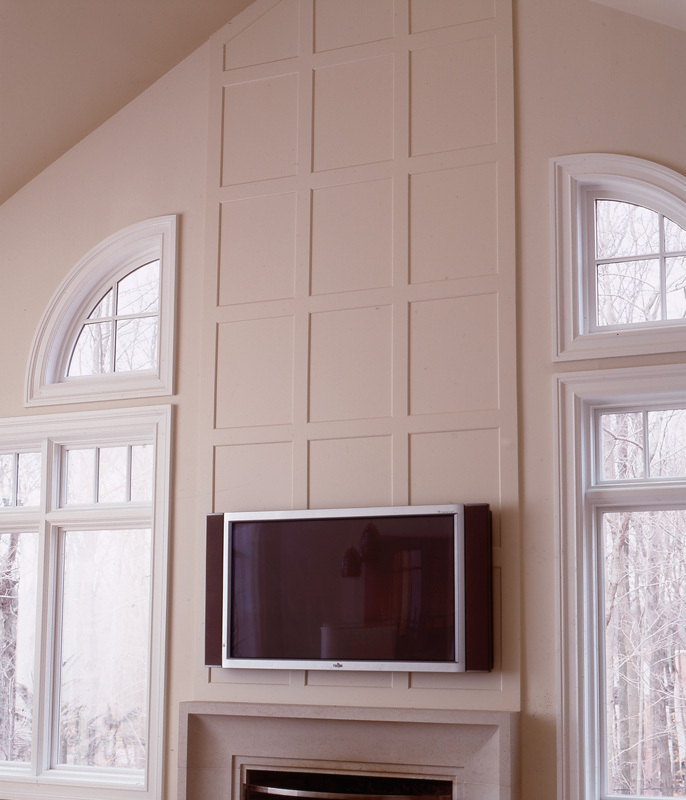 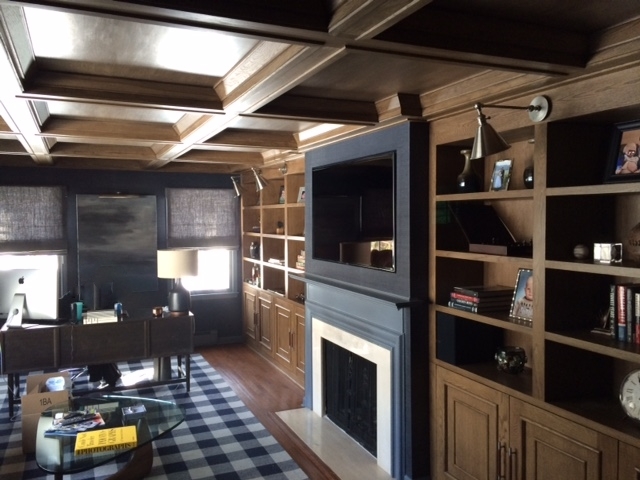 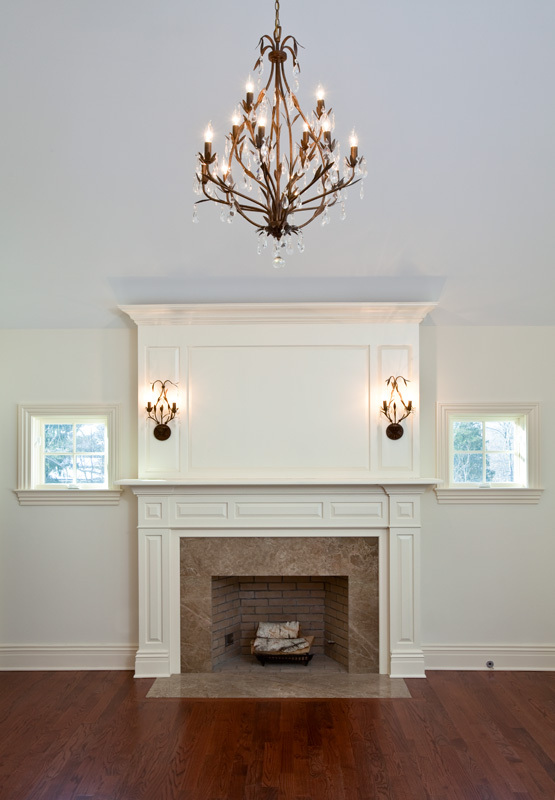 Custom made to fit your unique requirements, incorporate wainscot panels above it and around it for a truly unique feature in your home.